The Chatham Bookstore was established in 1977 and occupies a gracious brick storefront on Main Street in Chatham, New York. Nicole Furnée and Thomas Chulak acquired the store in January 2012. We are dedicated to building community through books. Nicole has a passion for beautiful books. She was raised in Holland, trained as a nurse and is the mother of three. 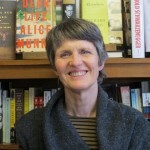 For five years, she owned and operated Red Maple Books in Harlemville, NY. 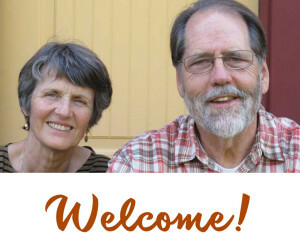 In January, 2012 Nicole and her husband, Tom, bought the Chatham Bookstore. She is dedicated to the arts and to Main Street, Chatham. Thomas is a builder of community. 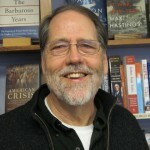 He was raised in the Chicago area and is a retired Unitarian Universalist Minister. He is a father and grandfather who loves a good story and in-depth conversation. 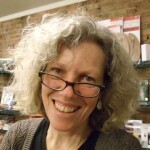 Wendy has loved poetry since she made an anthology about the sea in 3rd grade; she went on to receive a BA in English from SUNY Geneseo. She has renovated two houses and made gardens with her family. She grew up in western New York, but loves calling Chatham home. 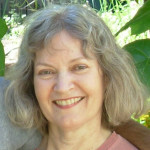 Trained as a reading specialist, Patti taught for three years before raising her children. 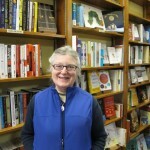 She has been a bookseller for more than twenty years at the Chatham Bookstore. Her favorite books include classic novels, nonfiction adventure stories and biographies. 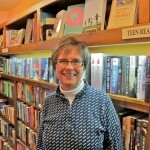 After teaching English at the Chatham Middle School for 33 years, Gloria joined the staff at the bookstore. She is often found in the children’s room, staying current with the juvenile and young adult literature; her grandkids keep her knowledgeable about books for the younger ones. When reading adult literature, her first choice is a mystery, especially ones by Harlan Coben, David Rosenfelt, or Michael Connelly. 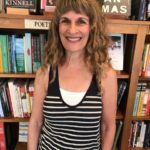 Joanne enjoyed teaching for 25 years at Ichabod Crane Central School District before fulfilling her dream of working at the Chatham Bookstore. She and her husband, Paul, have two sons who grew up reading picture books from our children’s section. She enjoys writing poetry and reading books that have rich language and beautiful imagery.